Anguilla is the most northerly of the Leeward Islands and lies off of the coast of St. Martin. Visitors to the island can choose to fly directly to Anguilla (the route less taken), or can fly into neighboring St. Maarten. From St. Maarten, a quick 20-minute ferry ride will take you directly to the Blowing Point Ferry Terminal in Anguilla. There are several options for finding your way over from St. Maarten/St. Martin. There is a public ferry that runs from Marigot to Blowing Point for around $20 per person. Any taxicab driver will be able to take you to the ferry terminal from the airport in St. Maarten. Additionally, there are shared private charters available that leave from a dock across from the airport (SXM) and head directly to Anguilla for approximately $65 per person. Both of these options transport you to Blowing Point Ferry Terminal in Anguilla. After clearing customs, hop in a cab to head over to the Frangipani Beach Resort to reach your hotel in Anguilla! * For guests flying into St. Maarten (SXM), please note that the public ferries from St. Martin to Anguilla stop running at 7PM. Private options include early morning ferries and late-night ferries with prior request when the minimum number of passengers is met. Please inquire with our concierge for further details. Though flying to Anguilla is the less common route for visitors, options for direct flights into Anguilla do exist. Anguilla is home to a small airport, the Clayton J. Lloyd International Airport (AXA). Flights arrive daily from St. Maarten, Puerto Rico and other neighboring islands. From Puerto Rico, Anguilla is a one-hour direct flight via Seaborne Airlines and Tradewind Aviation. St. Maarten, Anguilla's closest neighboring airport, is approximately 7 minutes away via Trans Anguilla, Anguilla Air Services or private charter. Private charter options will allow transport into Anguilla from other neighboring islands. You will land at the Princess Juliana Airport (SXM) on the Dutch side of St Maarten. Once you've landed and gone through customs, you will need to take a ferry to Anguilla. A ferry ride will take approximately 20 minutes and multiple ferry options exist. A public ferry leaves every 45 minutes from Marigot on St. Martin's French side and arrives at Blowing Point Ferry Terminal in Anguilla. To get to the public ferry, you will need to take a taxi from Princess Juliana Airport to St. Martin's French side. The public ferry costs $15 per person each way, plus a departure tax of $5. Private ferry options also exist in a shared charter format. Unlike the public ferry, the private ferry leaves directly from the Princess Juliana Airport and delivers visitors to Blowing Point Ferry Terminal. 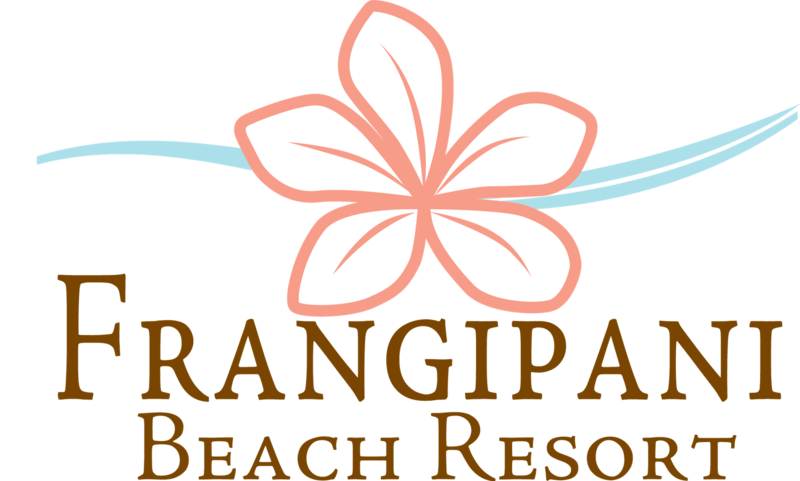 A variety of private charter options exist and can be arranged in advance with the concierge at the Frangipani Beach Resort. The private ferry, which is significantly smaller than the public ferry, will cost approximately $55, inclusive of departure tax. Whether you opt for the private or public ferry, you will arrive at Anguilla's ferry terminal which is approximately 10 - 15 minutes from the Frangipani Beach Resort's home on Meads Bay. A short taxicab ride will allow you to reach the resort where you can check-in and arrange for a rental car, if desired.